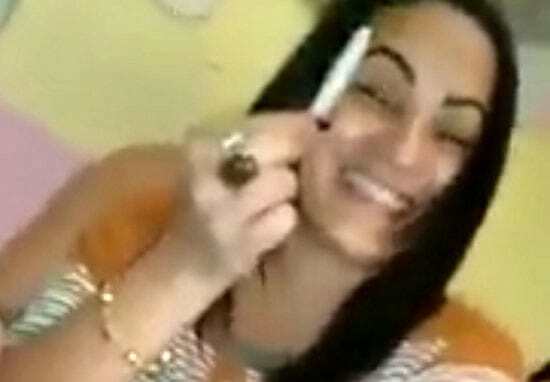 Video captured inside a Brazilian female prison has leaked, showing inmates having what looks to be one hell of a party. 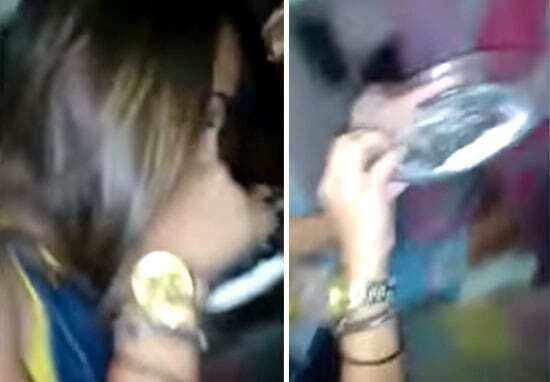 In the film shot by one of the girl’s locked up in Curado prison complex, Recife, prisoners can be seen wearing lingerie, showing off joints, and seemingly snorting a cocaine-like powder. As reported by the Daily Mirror, the footage – which doesn’t show a prison guard in sight – has caused uproar within the nation. Blogger Carlos de Silva shared the clip on Facebook and has been highly critical of the content. This is the Brazil of shame. The women were having a party inside a correctional facility. There was a lot of beer, marijuana and cocaine. They had the right to take selfies and just about anything else they wanted to. It’s an insult to all the hardworking women who have to stay at home and work and look after their children. And it’s all paid for by the taxpayer. It’s disgraceful. Prison should not be a party like this. The person who gave it to me did not want me to say who they were. There could be big problems for them. All of them have their nails made, watches, new hair cuts and everything else… while we work up at the crack of dawn with dark outside the house.. and not even time to get ready. Yet they’re having a good life in their, maybe I want to be stuck too.